Hi all! I feel like sooooo many things have happened since we last chatted! Besides the obvious new little person that now resides with us, we have been keeping busy and tackling life with two kiddos head on. So far, so good! This weekend was so much fun! We headed north to my mom's house on the river for an adorable Baby Book Brunch Sprinkle thrown by my Aunt Janie. I'm blogging over on the Orlando Moms Blog site today sharing fun and easy sprinkle ideas for Baby #2. Check it out here! Our weekend was a good one! It was low key, laid back and just plain fun. Saturday we hung out, ran some errands while Mike worked for a bit and then tried out a cute new restaurant near our house for a fun lunch out. Howdy! I am just checking in quickly before we leave for our Carolina adventure! We are taking off for some R & R and are so excited about spending the 4th of July weekend with our friends Leigh and Kevin (and their two boys) in Charlotte before making our way to South Carolina to spend some time with my dad. We both love the Carolina area (both North and South) and can't wait to do some exploring. I'm sure I will be bombarding Facebook and Instagram with all of our adventures. Stay tuned! As for this weekend, we braved the heat and headed to Sea World for a bit on Saturday before making our way to a weekend cookout with friends. It was brutally warm, but we had a blast and Everett loved seeing all of the animals. It's summer, and some days I don't even know what day it is! Since I very rarely let go and not really worry about things like that, it is actually nice once in a while to look at my calendar have to actually figure out what day of the week it is. Today is one of those days. I have had this post ready to go with pictures since Sunday night, but just haven't gotten around to writing until now, ahem, Wednesday! Eek! This weekend we had a blast celebrating our friend Caleb's first birthday and hanging out at "Aunt Susie's" pool. I don't know if Everett has ever been so tired in his life after a party and 3+ hours of jumping in and out of the pool. He was absolutely spent! I can honestly say that I LOVE decorating nurseries and toddler rooms (I would probably love tween/teen as well, but haven't gotten to that point...yet). I love not having a theme and figuring out ways to use pieces of furniture that can grow with them and last for years and years. 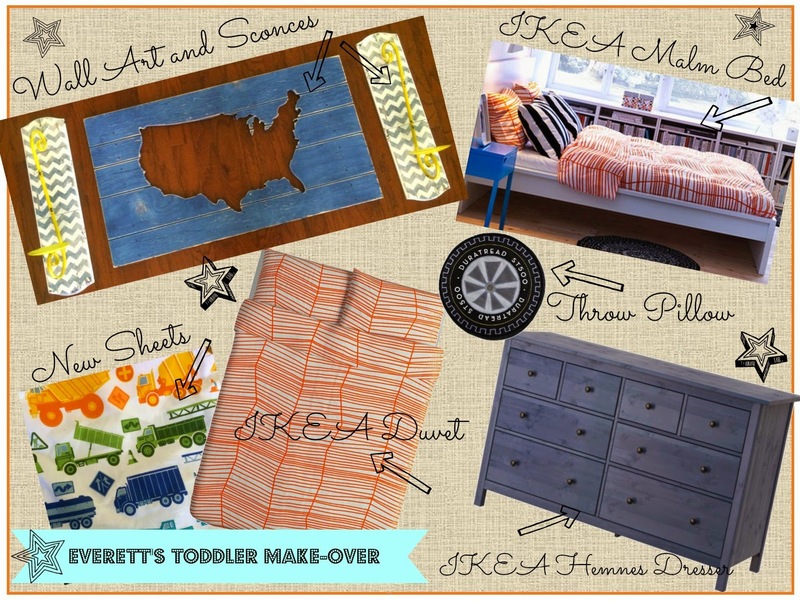 Below was my initial inspiration board when we were deciding what to do for Everett's big boy room. I can honestly say that after a pretty big meltdown regarding the duvet change (I'm sure pregnancy hormones didn't help the situation), I have come to love his room even more than I initially did. In fact, I really want to move in to his room...it is that cool. Honestly. Hi all! So glad to be back with you after a bit of a hiatus and I have so many blog posts coming up to share. We have been pretty busy with summer in general, summer camp, nursery decorating and just plain everyday life. E seems to be growing exponentially each and every day and I can't believe I'm already in my third trimester with this baby girl. Time really does fly. It's no secret that I LOOOOOVE the Target Dollar Bin. It's by far one of my favorite places to find unexpected treasures. Sometimes it can be hit or miss, but last weekend it was definitely a hit out of the park! What a great weekend we had! We didn't really do anything spectacular, but had a low-key relaxing weekend that was just what the doctor ordered. Morning! I am blogging over on the Orlando Moms Blog site today and dishing out the scoop on the fabulous Southern Hill Farms in Clermont. If you want a great place for u pick blueberries then check this article out...it's not too late, there are a few weeks left in the season! Fun, flirty and feminine. Those are the three words that have inspired me in planning our new nursery for our little GIRL. It is still so surreal to say that! One of my favorite things to do in planning stages is to make an inspiration/mood board to see how everything looks together. I used Microsoft Publisher and Pic Monkey to make this one and am so proud of how it came out. Details on each number are listed below. Enjoy! It's about that time to start talking about one of my favorite topics...decorating! We are in the process of cleaning out every corner, nook and cranny in our house to get ready for "The Great Swap Out" (I kind of feel like I am living in a real-life episode of Hoarders, Burried Alive at the moment)! I looooove being creative and creating spaces (especially for the little ones) that are fun, colorful and most importantly functional. Welcome to the second installation of my Bumpdate..."bump update"...get it? It thought it was pretty clever. If you missed the first one you can click here to get the 411 on all of those crazy pregnancy questions you know you want answered! What a week! There are sooo many fun things to report on that happened last week; from being featured on a local news story, to finding out the gender of our new little one to revealing it with my class, to planning the new nursery. So.much.fun. 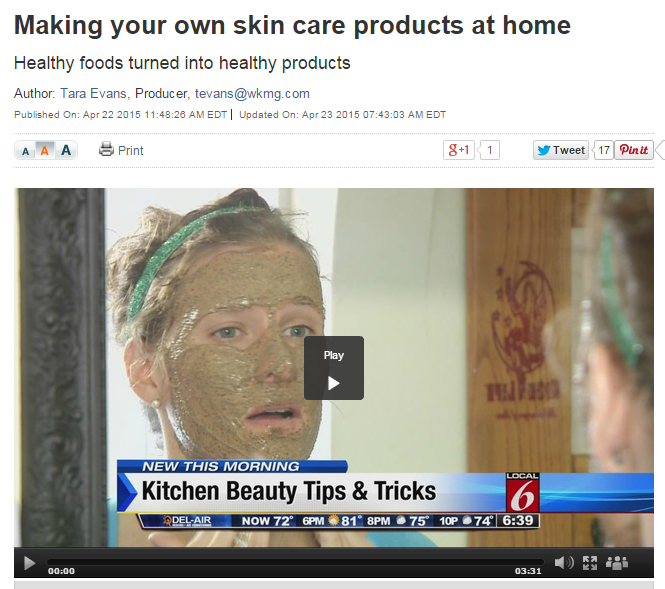 Thursday I was featured on a Channel 6 story about making your own skin care products at home. More info to follow on this, but I had a blast with Tara, the producer, as she and a camera crew came to our house and taped me playing around with food. What more could a girl ask for? I loved it! We had a blast with berries, buddies and beautiful weather. Here are a few snapshots of our time at Southern Hill Farms (more detail about the farm coming in an Orlando Moms Blog post soon!). Now to get busy making some new recipes with the 5 lbs. of berries we took home. Eeeek! Of course the inspiration for this post comes from where else? Pinterest! It's funny. I kind of have a love/hate relationship with Pinterest. I love to look, gather ideas, plan and flat out day dream when looking at Pinterest boards. I love taking ideas and running with them and then creating something original and unique from that initial starting point. I don't love how much time I spend pinning those said ideas sometimes and/or making an exact replica of anything I see. I will even try to tweak recipes so they aren't exactly the same. It's just one of my pet peeves. 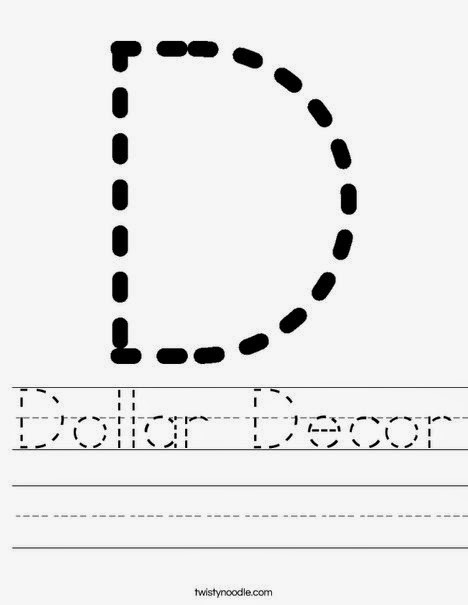 This dollar decor idea however, is 100% customizable and can be used in hundreds of ways (see the bottom of this post for more useful ideas). With Nursery #2 on my mind lately, I am always looking for inexpensive, yet creative wall art. This teacher friendly website hit both dead on. Wow! What a difference a week makes! Last Saturday morning we were bundled up hunting Easter eggs in 30 degree weather and this weekend we were at the beach with temps reaching close to 90! Everett enjoyed both equally; as long as he's outside, he's a happy camper no matter what the event or temperature! Hi all! 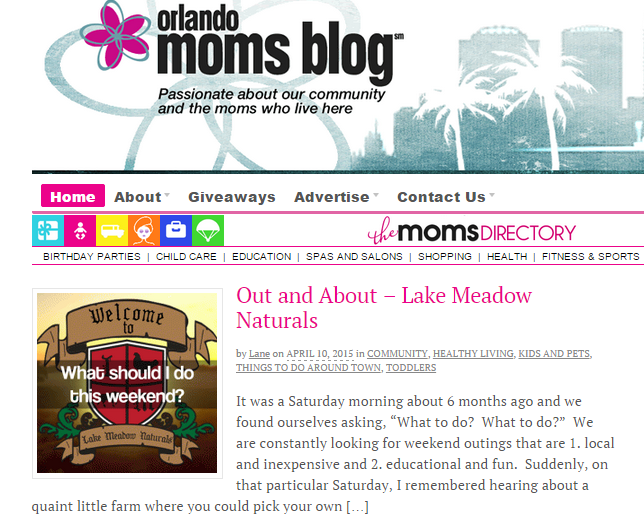 I am blogging over on the Orlando Moms Blog today and sharing our experiences at the spectacular Lake Meadow Naturals farm in Ocoee. Check it out by clicking here! What.a.weekend! If you thought last weekend was jam-packed (which I did) this weekend was that and more. Our original plan for the weekend a while back was to go camping. My mom had been planning on coming down to watch E (twist her arm) anyway, and we just thought we would have a low key weekend visiting, shopping and watching March Madness since our camping plans fell through. Well, we did do all of that, and much, much more. Saturday we started with breakfast at Panera and a trip to Lake Meadow Naturals in Ocoee to gather eggs for the week. It's such a quaint little place and we love to take E every once in a while to experience farm life - even if just for a quick trip to the hen house. My mom had never been, and I was so excited to show her around. 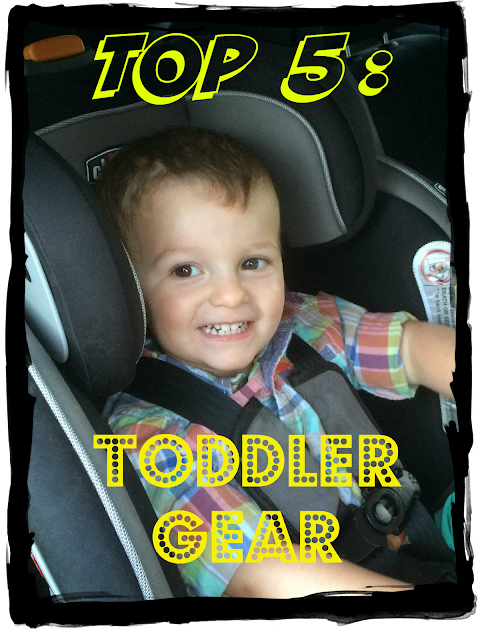 Here are (in my opinion) the top 5 things that make my life easier from Trader Joe's. Hi all and Happy St. Patty's Day! 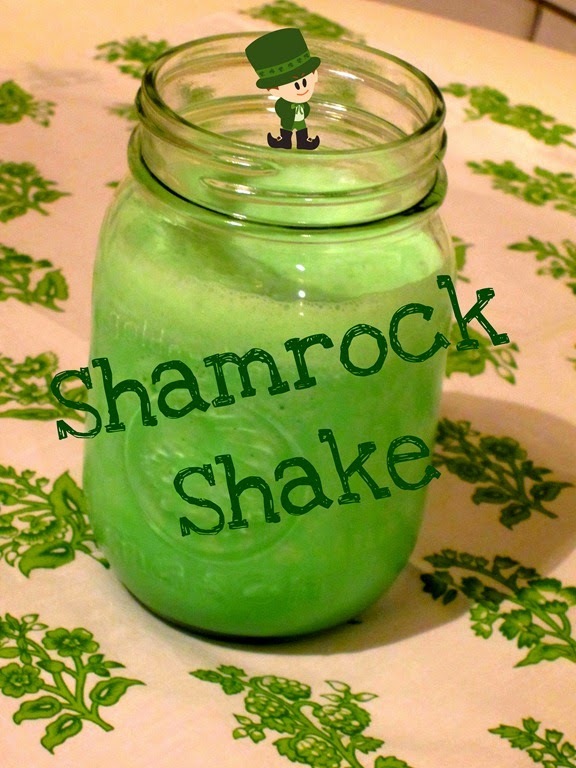 I guess I can blame this post on pregnancy cravings, my love for anything mint, or the fact that I can't drink green beer today; but whatever the case may be, I thought it would be fun to re-post a recipe from 3 years ago in honor of all the Leprechauns out there. Thanks to all who have commented, called and texted about our big news we revealed on Facebook over the weekend. We are over the moon excited for Baby A part deux and can't wait to watch Everett become a big brother. Good morning! In case you were just itching for a yummy, moist breakfast bread to whip up this morning I thought I would share my latest creation (adapted from this recipe by Averie Eats) that was a hit at our house. It’s packed full of yumminess – apples, carrots, nuts and dried fruit; and is sweet and chewy. Think trail mix in bread form – speaking of, dark chocolate chips would be perfect in this as well. Hmmmmm…. At any rate, this version is pretty spectacular. Try it out! The inspiration for this post actually comes from my love of my engagement rings/wedding bang trio. I still, everyday, look down at my hand and smile. I love it. 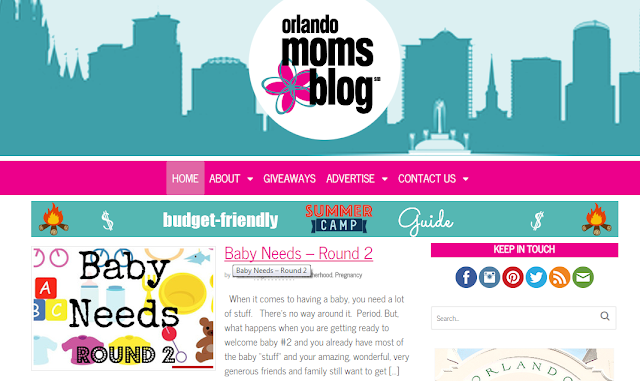 After about a month of getting everything set up and squared away, I am happy and honored to report that I officially have my first blog up on the Orlando Moms Blog. Thanks to my friend Elizabeth Warren for recommending me, I am so excited to contribute to this awesome blog along with other amazing women. Enjoy! I have had many requests to recap and add a little bit of detail to Everett’s 2nd birthday celebration held a few weeks back and I am happy to oblige. So, without further ado, here are some snippets from our day-o-fun (I didn’t get as many pics as usual, it’s hard to be the hostess and photographer!). We actually had E’s birthday party about a week and a half before his actual birthday. Our family from Wisconsin was in town and we were excited to share the day with them. We also decided to have his party mid-afternoon on a Sunday vs. Saturday. I know our Saturdays are usually booked for months in advance and with the great turnout, it seemed that Sunday worked best for most of our guests. Why do weekends go by so fast? This past weekend absolutely flew and I am already counting the minutes until the next one! This weekend we found ourselves traveling to Merritt Island with Lynn and Tuller for a coed Baby-Q honoring our friends Marze and Travis. They are due in about a month with their first baby boy, Jaxson Cole. The shower was so much fun. There were TONS of good food and drink options as well as a plethora of gifts for the new parents (goodness knows you need them all with your first baby!). Howdy! I hope everyone is having a great week so far. We are rained in at the moment (I guess better than snow) and “cold” winter weather is headed our way…thankfully only for the next three days. Then we are back in the 70s for the weekend…yippeee! Below are our weekend funsies over the past two weekends followed by a delicious menu at the end – enjoy! Two weekends ago I don’t even remember what we did on that Saturday, but I do know we had a Sunday Funday that was packed full! We started out at KeKe’s Breakfast Café for some good eats with our friends. 6 adults and 4 kids (two 2 year olds, a 1 year old and 3 month old). We made it happen, although the busboy probably wasn’t loving us when we left – it was a bit of a mess as you can imagine. But the food was delish and the company, of course, was unbeatable. I love gingham. I think it is the quintessential definition of a timeless pattern. You just can’t go wrong it…however you can go a little bit out on a limb with it. Most people, when wearing gingham, treat it as the “patterned print” in the outfit and pair it with a solid, which in itself is an amazingly classy look. However if you want to take it up a notch, try using your gingham piece as the neutral and pair it with different patterns for an appealing and interesting combination. Happy Monday everybody! As I sit here listening to the pouring down rain, it makes me so thankful for the beautiful weather we had this weekend (Saturday to be specific) that allowed us to trek all around College Park for a BYKA (Bring Your Kid Along) Pub Crawl! We met up at Jenny and Jeremy’s house around lunchtime, loaded the Bobs (strollers) and started out on foot. We were celebrating Jeremy’s 34th birthday and had a blast. The kiddos were troopers and looked pretty cute with their glasses, too. Happy New Year everybody! I honestly can’t believe it’s already 2015 and Everett will be turning 2 in less than a month. Holy moly. We had a spectacular time last week chilling out, watching the Badgers win at the Outback Bowl and getting some quality family time in before I headed back to work yesterday (can you say t-i-r-e-d today!?!? ).